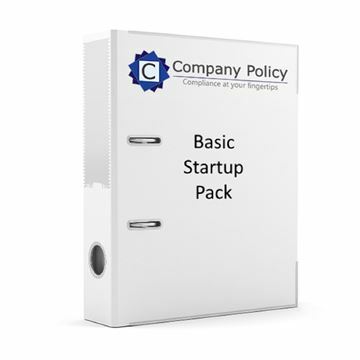 This compliant business start up pack will allow you to start your business the right way. Included are a selection of essential document templates needed to make sure your business is running compliantly. This includes a invoice template, Purchase Order template and Customer Statement. Also included is an accounts template that will allow you to monitor your cash flow on a monthly basis and in the long term help reduce accountancy fees. This pack will help you protect how you get paid and therefore your profit!